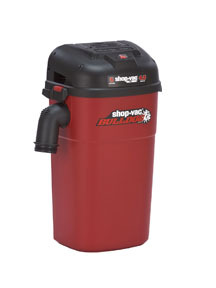 Perfect for cleaning cars, vans, trucks, RVs! Easily removes soil, crumbs, and pet hair from carpets and upholstery. Ideal for cars, computers, stereos, TVs, VCRs, etc.